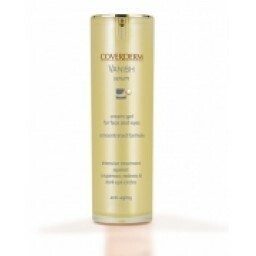 A concentrated serum, extra strong formula, for the most intensive treatment of couperose, facial redness, dark eye circles, bags & puffiness. 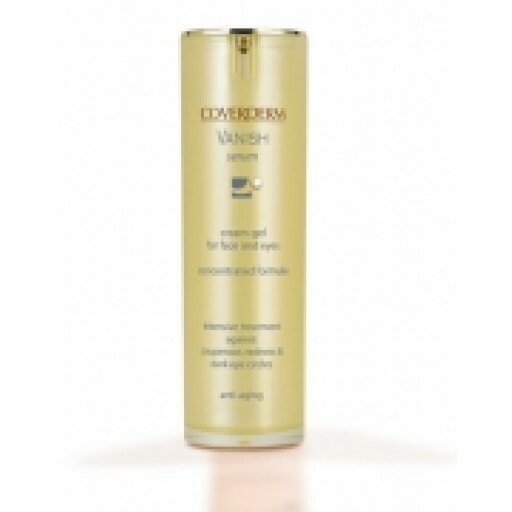 Coverderm Vanish Serum hydrates, evens & rejuvenates the skin. It also offers anti-wrinkle & anti-irritant action. 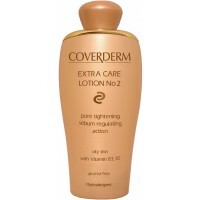 Preferably use in combination with Vanish Day Cream, Vanish Night Cream and Vanish Yeux. 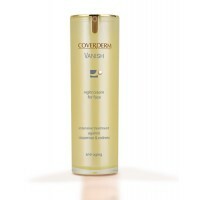 Apply twice daily preferably in combination with Vanish serum for optimum results.